Webinar: Is BDD key to DevOps? How Behaviour Driven Development (BDD) and related best practices could be a key differentiator of overall Devops infrastructure maturity. How many organizations can automate their integrations, builds and delivery processes but still have trouble with the subtleness of test orchestration and automation. Vipul is a seasoned BDD/Test Automation coach with strong exposure to Devops. He has coached and mentored teams & individuals in their journey to move to Test automation and adopt Devops practices. 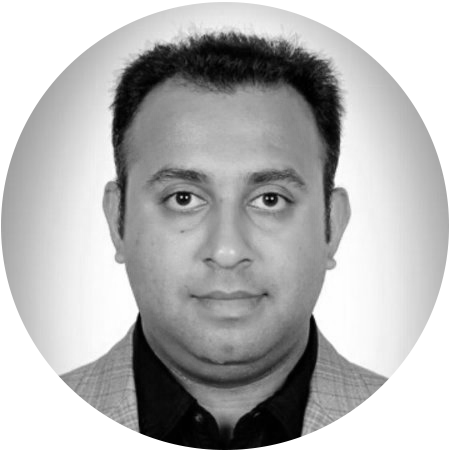 His passion in designing automation solutions is driven through his focus to help organizations develop scalable testing solutions.